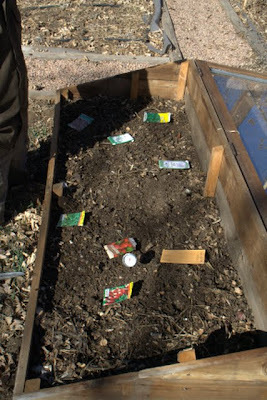 Located in Colorado Springs, CO, United States, jferris42's Vegetable garden is an outdoor organic garden that currently contains 11 plants. This is a Vegetable garden that is known to be in USDA Hardiness Zone 5b. It has mainly Loam soil and receives Full Sun light.